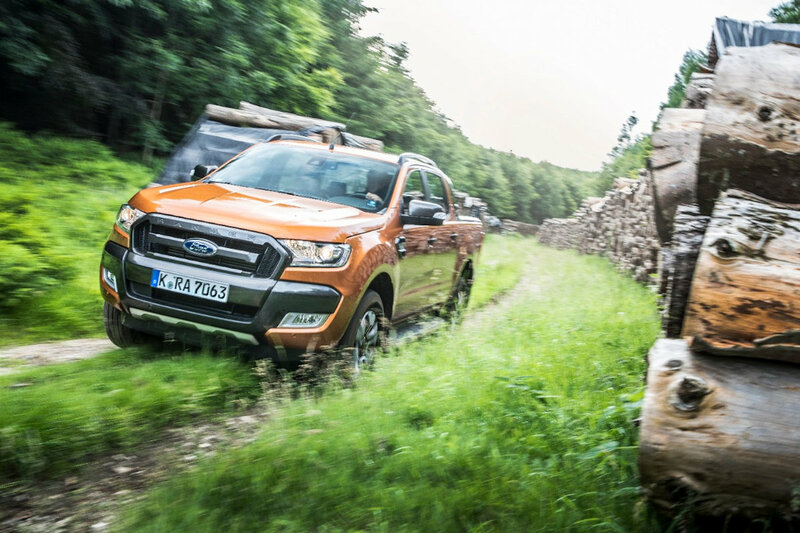 Ford Philippines is extending its deals for the EcoSport, Everest, and Ranger this August to provide more customers access to all-in low downpayment offers and cash discounts for their favorite Ford vehicles. Customers who are getting any EcoSport variant can continue to avail of the free 2-year service. Those who will purchase an EcoSport 1.5L Ambiente MT can take advantage of a P 48,000 all-in low downpayment or P 50,000 cash discount. These special promos for the Ford EcoSport are available until August 23, 2018 only. The Ford Everest 2.2 Trend 4x2 AT is still available at an all-in low downpayment of P 68,000 or P 110,000 cash discount until August 31, 2018. Pick-up truck enthusiasts can still avail of the amazing deals for the Ranger this month with the extension of the Truck Month until August 31, 2018. The 2.2 Ranger XLT 4x2 MT is still up for grabs on an all-in low downpayment of P 58,000 or a P 60,000 cash discount. 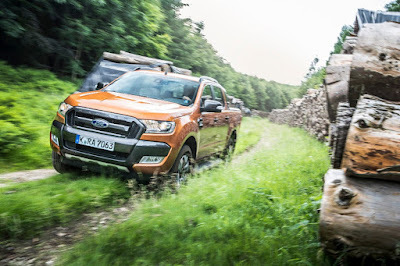 You can also get the 2.2 Ranger FX4 4x2 MT with an all-in low downpayment of P 78,000 or a P 60,000 cash discount, or the 2.2 Ranger Wildtrak 4x2 MT with an all-in low downpayment of P 78,000 or a P 40,000 cash discount. “Making our great deals available until this month means more customers can own a Ford vehicle in the easiest, fastest, and most convenient way possible. Now is definitely the best time to buy a Ford SUV or a pick-up truck with the rainy weather, giving our customers a worry-free driving experience with the best-in-class capabilities and features of our vehicles,” shares Rodel Gallega, vice president, Marketing and Sales, Ford Philippines. All all-in packages are inclusive of free 3-year LTO registration, 1-year comprehensive insurance, and chattel mortgage fees.